There’s a universal truth in sports: It is hard to become a champion, but it is much harder to stay there. Just ask Finn Iles. Almost a year ago, this incredibly gifted kid from Canada attracted the mountain-bike world’s attention with an unlikely win at the Whip-Off World Championships at Crankworx Whistler. And his win was only unlikely because he wasn’t technically old enough to compete in the event. This spring, at Crankworx Rotorua, Iles was sidelined with injury and, instead of defending his World title at the Oceania Whip-Off Championship, watched from the sidelines, where he served as a contest judge. 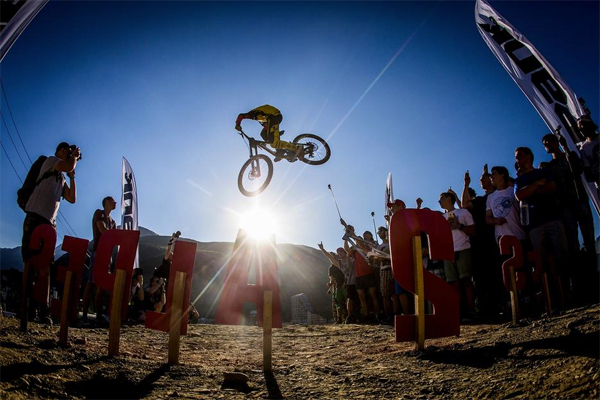 At Crankworx Les 2 Alpes, however, Finn was back healthy, with the goal of taking home another win. He was sure of it—confident. But it is much harder to stay on top than to get there in the first place. Expectations change. You’re harder on yourself and so are the judges. 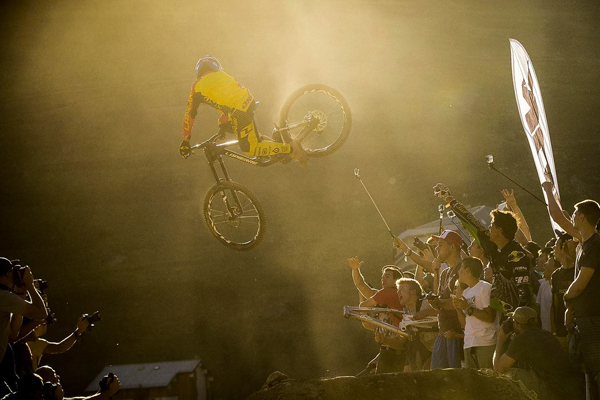 There is no perfect run—ever—but when you’ve already seen the ‘top of the box’, perfection seems ever more elusive, and the whip that would be the highlight of most other mountain bikers’ lives is nothing more than a head-shaker. 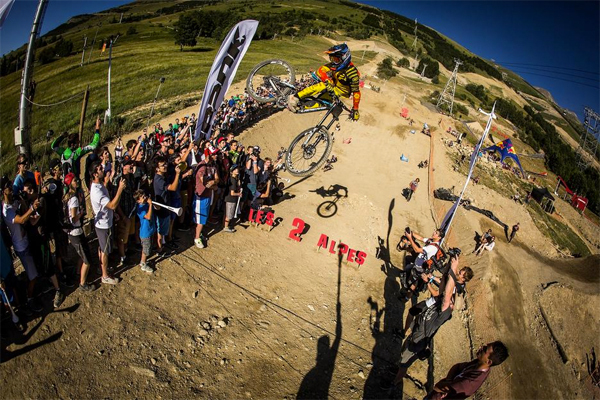 Finn Iles didn’t win the European Whip-Off Championships, Bernardo Cruz did. But here’s the thing about champions: They never stop thinking they’re champions. They never stop acting like champions. They never settle for good enough. They always go harder. They love what they do. And they will be back for more.